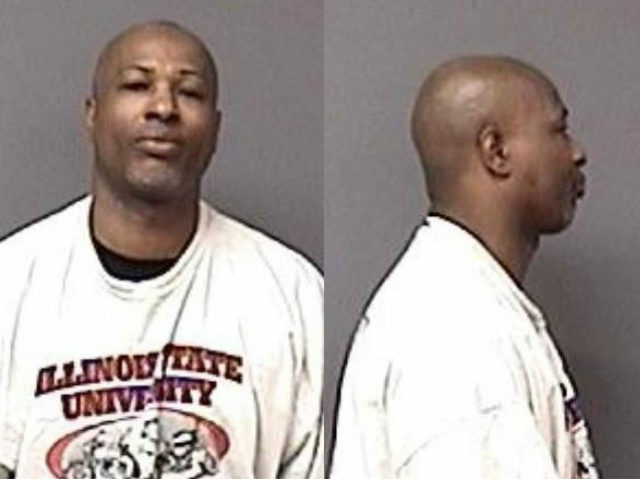 According to the Chicago Tribune, “[Gary] Martin was issued an Illinois Firearm Owner’s Identification Card in January 2014. Two months later, he purchased a Smith and Wesson .40-caliber handgun from an Aurora dealer.” He was issued the FOID card despite the fact that he had a felony conviction in Mississippi in 1995. Martin later applied for a concealed carry license and his felony conviction was discovered during the background work for the license. At that point, when his felony was discovered, his application was denied and his FOID card was voided. Police are now trying to ascertain how Martin was able to retain the pistol through the process.